Rather than tolerate a bad paint job or an ugly hue like some people do, get rid of that unappealing color and replace it with something that’ll make an impression. Achieve the exact look you want for your home with the services of a professional Asheville interior painting company. Hire The Asheville Painter. The Asheville Painter has just what it takes to transform your home to suit your sense of style and match your interior decor. 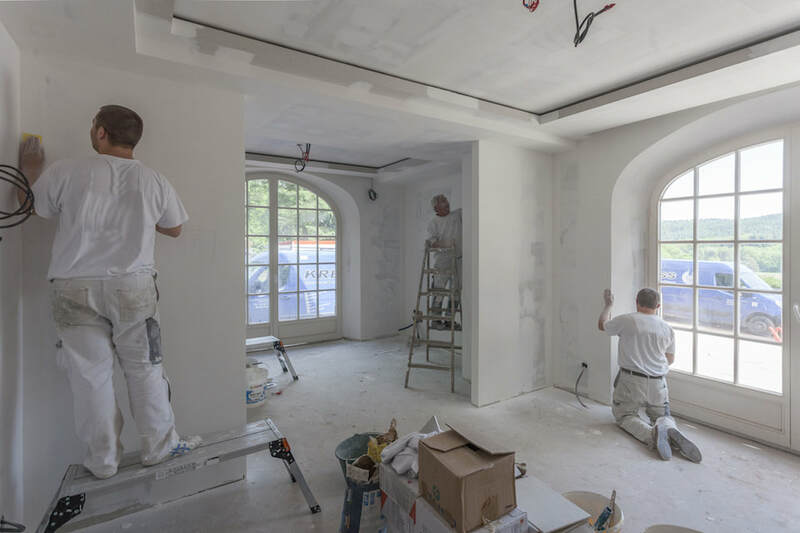 We’re an interior and exterior painting company serving local Asheville residents and businesses in the surrounding areas of Buncombe County, North Carolina. Look no further for professional interior painters who take pride in providing excellent service! 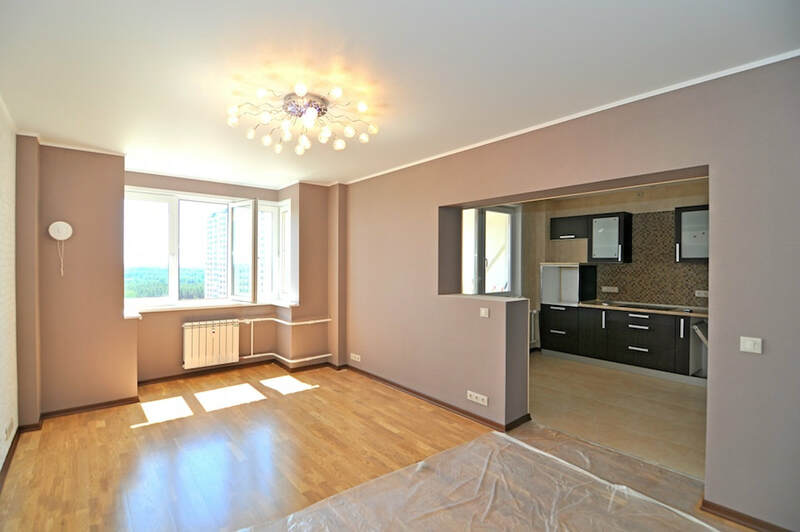 We assist you through the entire interior painting process. ​The interior of your house should provide a relaxing and calm atmosphere after a long day. What could make the interior of your house more cozy and welcoming than beautiful interior painting? ​We understand that everyone wants be comfortable in their own home and enjoy it. That’s why we help you decide on your preferred colors and use the right quality products for both surface and finishing application. Why hire an interior painter in Asheville? 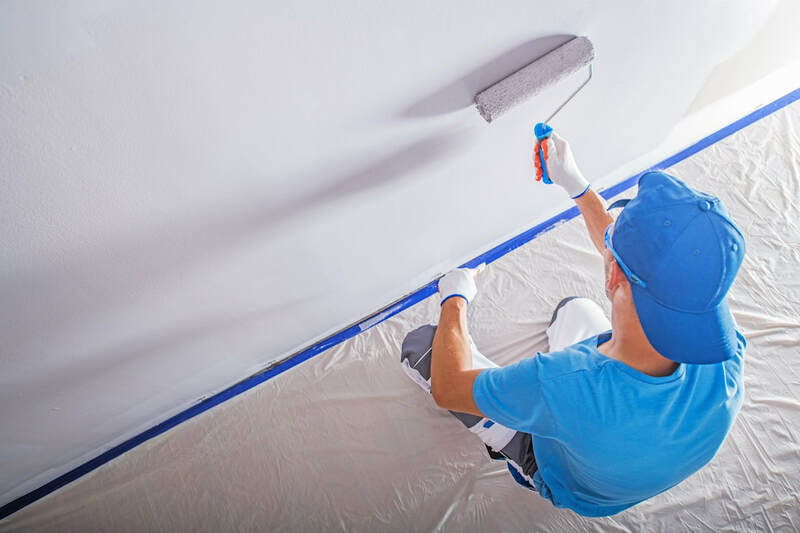 ​When it comes to painting your house, interior or exterior, you’re better off hiring a professional painting company. Here are just a few reasons. 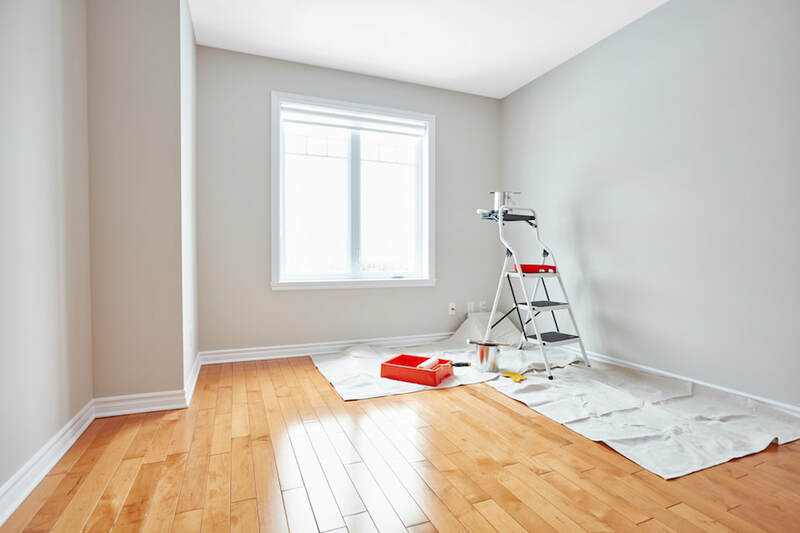 A professional interior painting company such as The Asheville Painter would spot decay or rot in your home or building. Small weaknesses can significantly impact your home in the long run. We would advise you to fix the structural defect before starting to paint. As much as anyone can paint, there is much to the interior and exterior painting processes than just picking up brush and doing it. Our goal is to not only change the color of your walls, but to also add value to your home. It doesn’t matter whether you are selling your house or not. You still want high quality results. 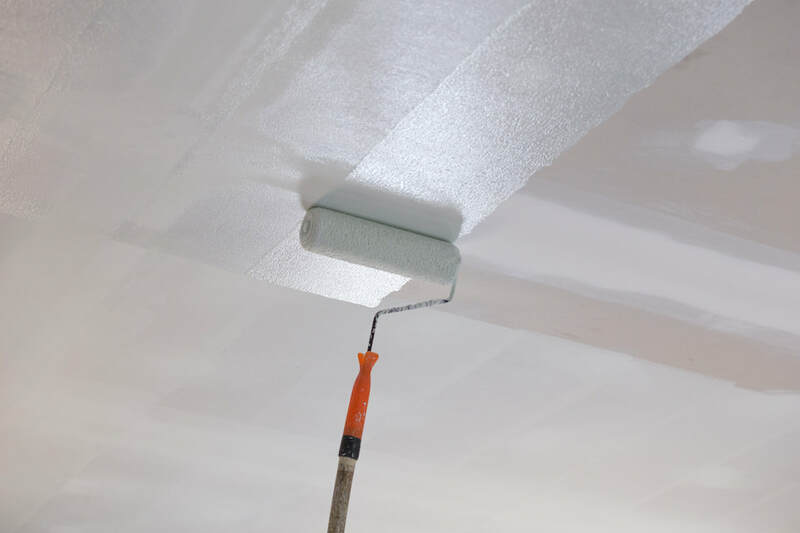 As a homeowner, it’s important to understand that successful painting projects require thorough preparation. The preparations can sometimes involve rot repair, carpentry work, sanding and patching, among others. The process ensures the paint job will last longer and look amazing when the work is complete. 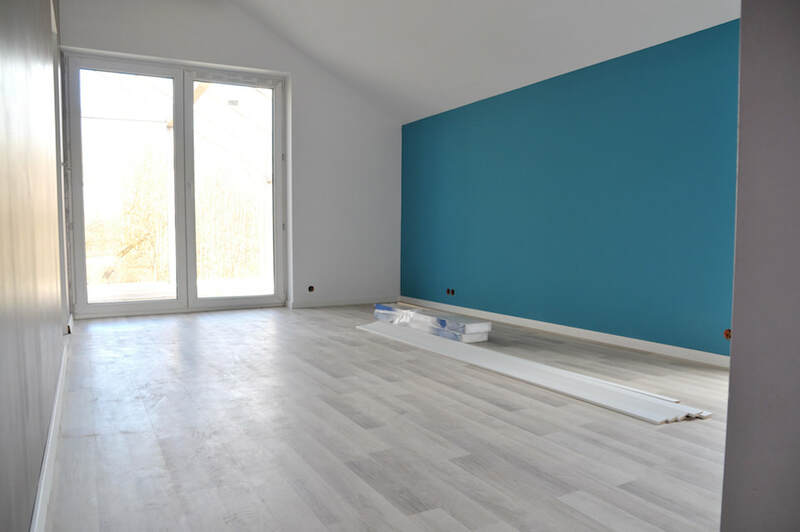 A professional painting company like ours works together to wrap up your projects within the set time frame. Just let us know when to start and we can set a deadline for completion of the painting project. 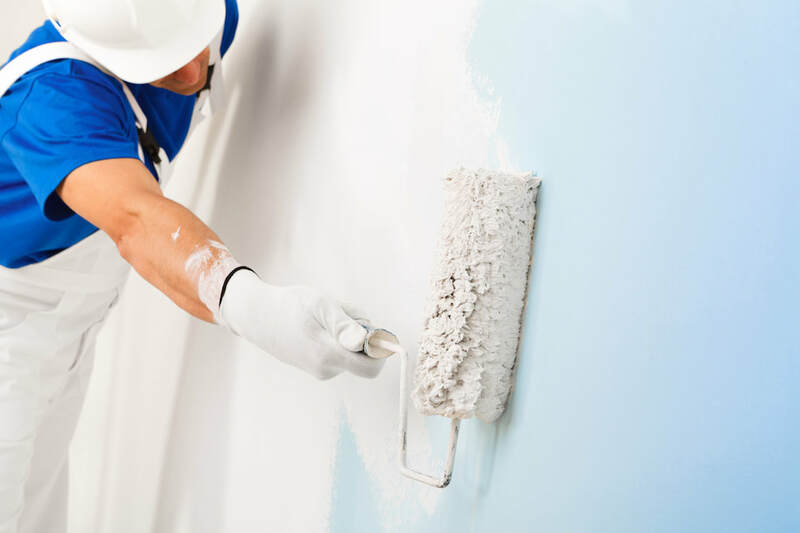 The Asheville Painter is a licensed painting company in Asheville, North Carolina and we understand the need for your satisfaction and comfort. If you’re looking for a reliable interior painting contractor in Asheville, and would like a free estimate, give us a call at (828) 759-5752. We look forward to crafting a home interior that you will absolutely love.